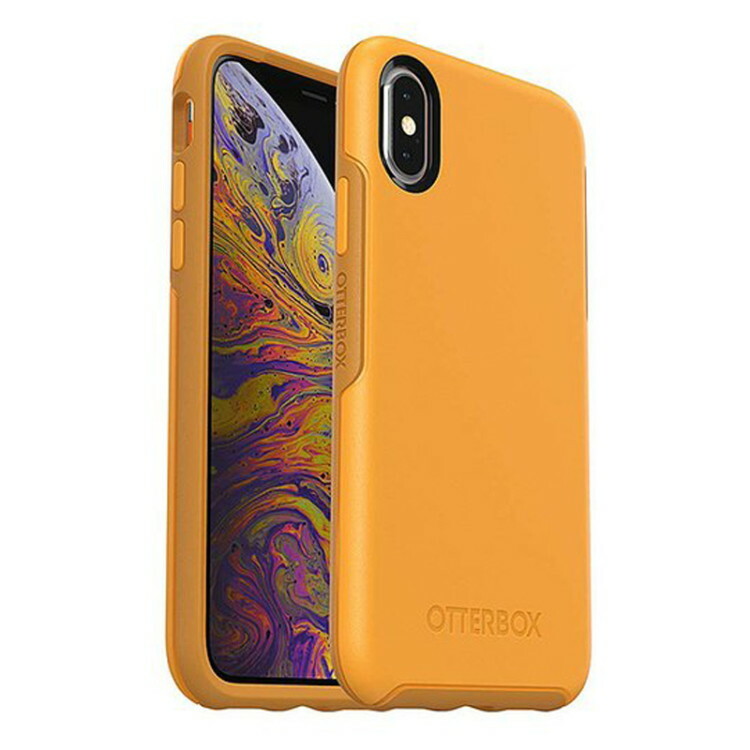 Otterbox Cases for iPhone (Variety of Styles), as Low as $30! Save on a new case for your iPhone! Hurry to Zulily and shop their sale on Otterbox cases for iPhone and more, with prices starting at just $29.99. Zulily offers free shipping all day after your first purchase. 11.6-Inch Apple MacBook Air, $365 Shipped – Reg. $998! 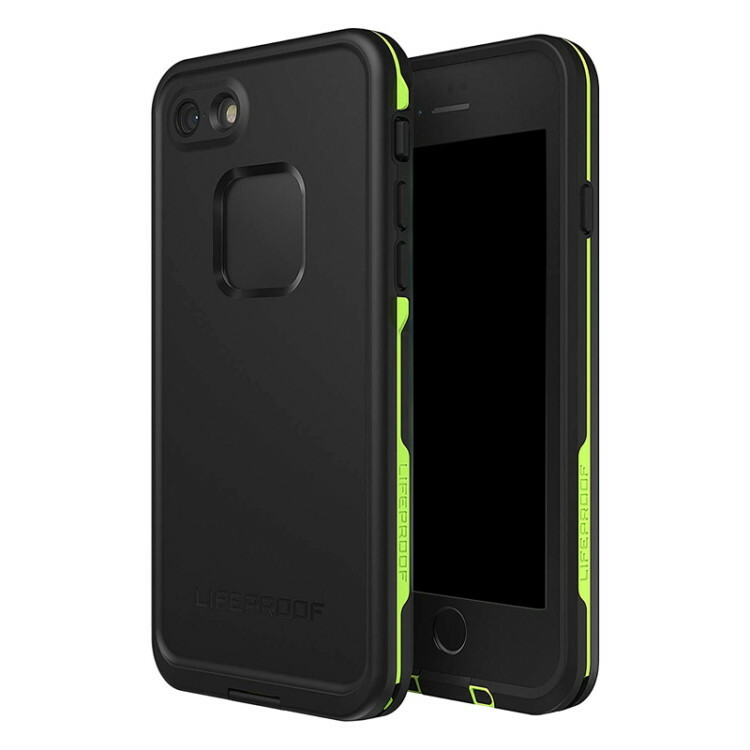 The post Otterbox Cases for iPhone (Variety of Styles), as Low as $30! appeared first on The Krazy Coupon Lady.